SSgt Chadbourn and his wife recently found themselves financially overextended. Struggling to make ends meet each month, tensions were growing in their marriage and stress was mounting on the job for SSgt Chadbourn. “When you are worried about whether or not the money will run out before the month does, focusing on balancing work and family becomes difficult,” he confides. SSgt Chadbourn turned to Air Force Aid Society and, through a Falcon Loan, was able to secure the additional funds the family needed to move forward with their plan. “We only had to borrow a small sum from AFAS, but the effect of that $750 was absolutely priceless,” he shares. The family is now settled into their new living situation and making great progress towards their debt reduction through careful budgeting and conscientious spending. Earlier tensions and stresses have started to ease. 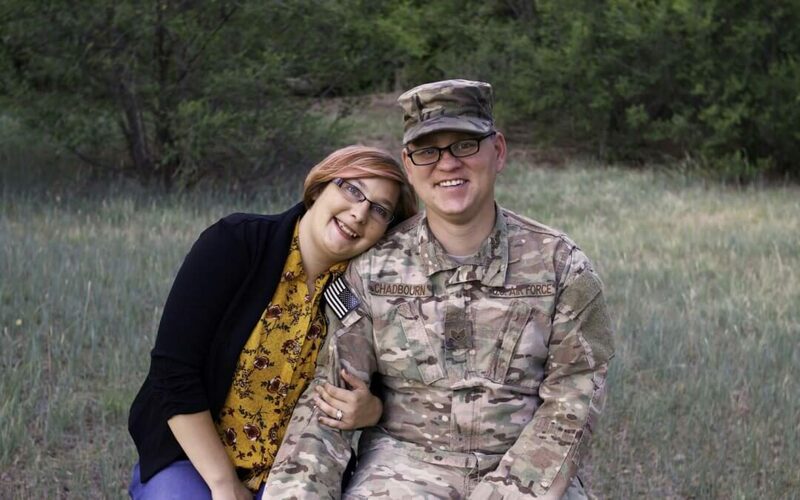 SSgt Chadbourn even credits the assistance from AFAS with helping to make his marriage stronger. The Air Force Aid Society is the official charity of the U.S. Air Force and has been meeting the unique needs of Airmen and their families since 1942. AFAS works to support and enhance the USAF mission by providing emergency financial assistance, educational support, and community programs. Over the last decade, AFAS has provided nearly $180 million in direct support via approximately 500,000 assists.